Federal - IT Security, Inc. IT Security has established the IT Security Federal division to handle requests for activities in the Public sector. IT Security has the experience with your Cybersecurity needs. For every Government Compliance program, there are still issues which makes the systems insecure. Just a word about Bug Bounty Programs. They are Late in the Game, and leave many bugs out in the wild for exploitation, before they are ever fixed. 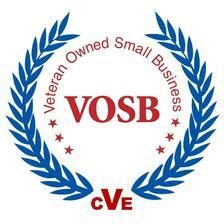 Let us assist you developing the right cyber programs which are more effective for your needs. We work on Compliance and Accredidation (C&A), Risk Management Framework (RMF), and implemting security strategies as well. IT Security Federal is the New branch for IT Security, and intends to operate entirely in the Public sector supporting the Government, the Military, and vital organizations which support our country's operation. With this in mind, we need your help to determine the best Logo which will help our organization be recognized. Please take a moment and offer your opinion. This is the Black Lettered Logo. This is the Red Lettered Logo. This is the Black & Red Lettered Logo. 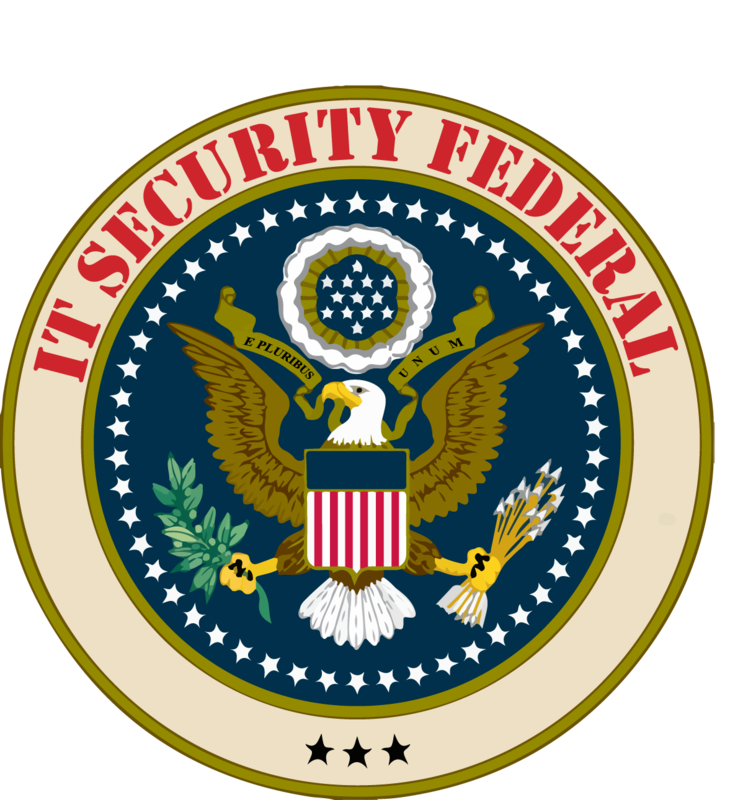 Which Logo appears to be the best to represent IT Security Federal? The Black & Red Lettered Logo.